The Moscow office now has a project coordinator, Tatiana Filipenko. She graduated from the Lomonosov Moscow State University, Faculty of Foreign Languages, and spent one year as a postgraduate student at the Universität Leipzig in Germany. 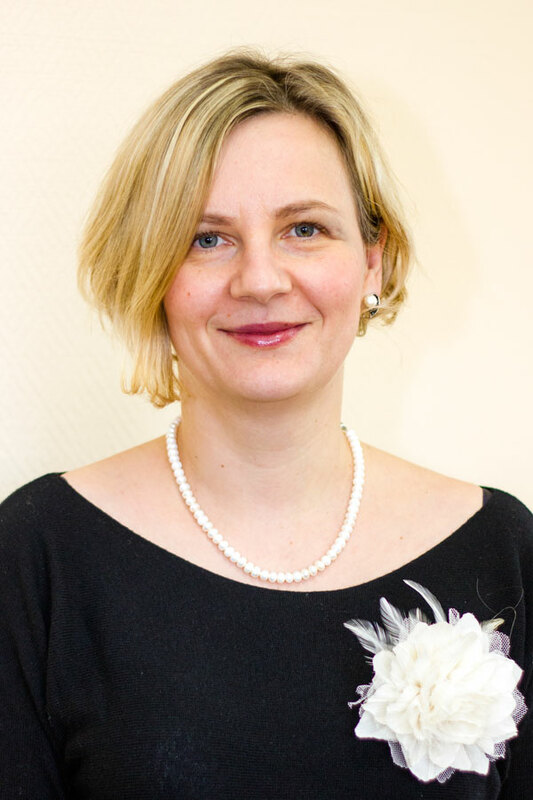 From 1999 to 2010 she worked as a teacher and later asan associate professor in German at the Lomonosov Moscow State University, Faculty of Foreign Languages and Areal Studies. From 2012 to 2017 she had a position as a visa officer at the Embassy of Russia in Iceland. Tatiana, welcome to our Team!